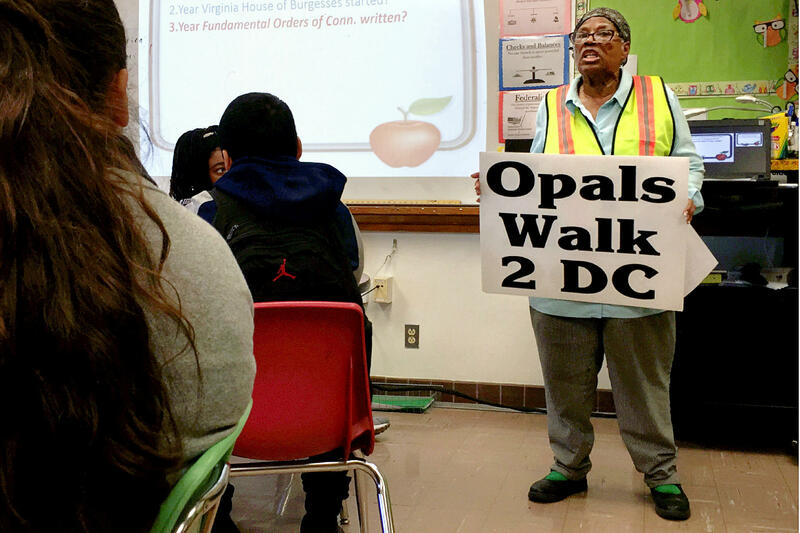 Opal Lee plans to turn 90 on her walk to the nation's capital. Behind her is Willie Johnson, principal of E.B. Comstock Middle School in Dallas, who joined her for a leg of the walk. I met Opal Lee in a church parking lot in southeast Dallas. We were about to start walking, but she’d spotted something: a middle school across the street. The small woman less than a month away from her 90th birthday saw it as an opportunity, and a challenge. Perhaps we should stop by and ask the principal if she might chat with the students about Juneteenth. “What do you think? Wanna try?” Lee asks with a grin. So we cross the street, to where tweens and teens are lining up to go through metal detectors at E.B. Comstock Middle School. These days, school administrators don’t typically let visitors stroll through unannounced, let alone address students without some vetting, but Lee is undeterred. But when she finds the principal, he’s heard about her walk, so he enthusiastically agrees to let her talk with a few dozen eighth graders. The students are mostly black and Latino. “How many of you know anything about Juneteenth?” Lee asks. Four timid hands go up. “Just a few,” Lee says, and launches into an explanation. Slavery in America didn’t end in 1863 after Abraham Lincoln’s Emancipation Proclamation went into effect, she tells them. At least, it didn’t end everywhere. In Texas, it continued. “Two and a half years later, there were still slaves,” Lee says. Juneteenth celebrates June 19, 1865. That’s the day a Union general arrived in Galveston to spread word that slavery ended. “When the people found out they were free, they started celebrating, and we’ve been celebrating ever since,” Lee says. Although 45 states mark Juneteenth in some way, Lee says the holiday should be observed by the federal government, like Flag Day. So she’s staging her symbolic walk to Washington, DC. She won’t walk every single mile from here to the nation’s capital, but she’ll walk many of them, about 4 miles a day in selected cities along the way. She told the students at Comstock Middle School that they could help the effort by gathering signatures for her whitehouse.gov petition. “Tell everybody,” she instructed the classroom. “I bet everybody in here has more than a hundred friends on the computer, on -- what is that -- on Facebook. So tell all your friends to just give me their signature. I’d appreciate it,” Lee said. And with that, an hour after we’d planned to start walking, we were finally ready to hit the streets. Joined, actually, by Comstock’s principal, Willie Johnson. 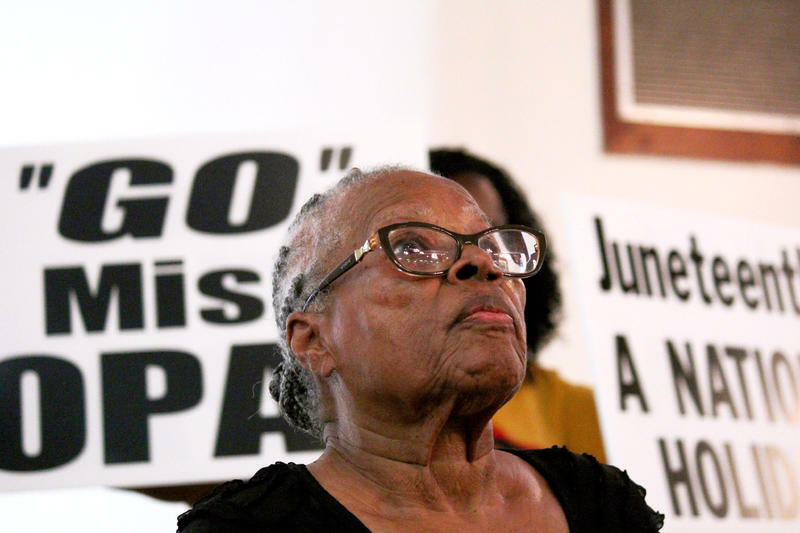 As we headed out under the summer sun, Opal Lee said she’s had a life full of causes. From helping kids as a school social worker, to working on affordable housing, with a local food bank, and on civil rights. These days, she’s also launching an urban farm in Fort Worth that’ll be staffed by ex-cons and the chronically unemployed. There are 44 patriotic and national observances recognized by the federal government. Labor Day, Grandparents’ Day and National Aviation Day are on the list. Juneteenth should be on that list, Lee thinks. It doesn’t have to be a paid holiday that everyone gets to take off, she says, but it should at least be held in the same esteem as National Aviation Day. 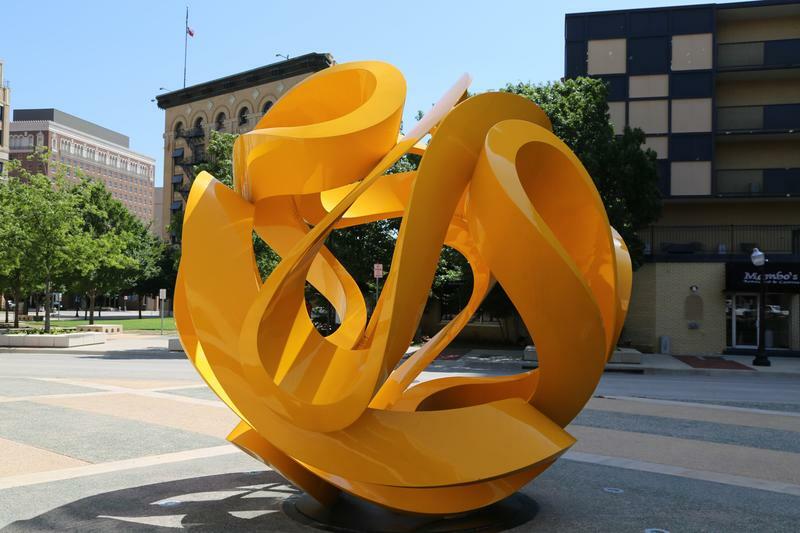 While the idea isn’t controversial, Lee acknowledged that it raises a thorny past. Marking Juneteenth and the end of slavery means grappling with the legacy of racism. It’s a conversation Lee thinks is long overdue. “We need to admit that it was wrong. But has anyone told the Indians when we took their land that we were wrong? We’re a weird nation. We take people’s stuff then we justify taking it. We justify slavery,” Lee said. As we walk along Elam Road, on uneven sidewalks with cars flying by, Opal Lee said society has changed for the better in her lifetime. As a child, she watched as a white mob burned down her parents’ house because they’d moved into a white neighborhood. Still, she said there’s still a lot of work to do. “We want some jobs, we want some decent childcare, we want health for our people. We want all of the things that you already have. And you keep putting obstacles in our way,” Lee said. Lee took a break from her walk last week to fly to Washington and address the Congressional Black Caucus. She had hoped to meet the president at their gala, but didn’t get a chance. So, she’ll be back on the road Tuesday in Shreveport, La. Lee’s pace may not be fast, but she is determined. She’ll walk as long as she can, she said. Or until the president honors the end of slavery in the US by putting Juneteenth on the calendar. 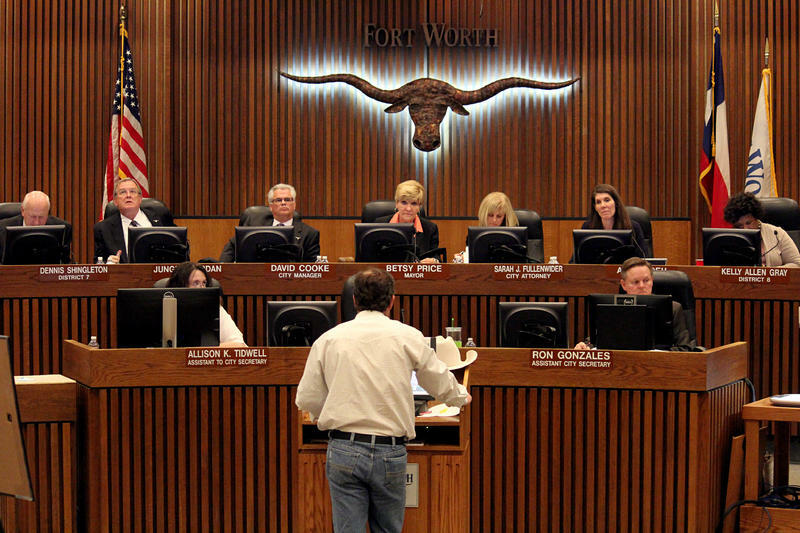 An unusual journey began in Fort Worth last night. An 89-year-old woman named Opal Lee started a walk to the White House. 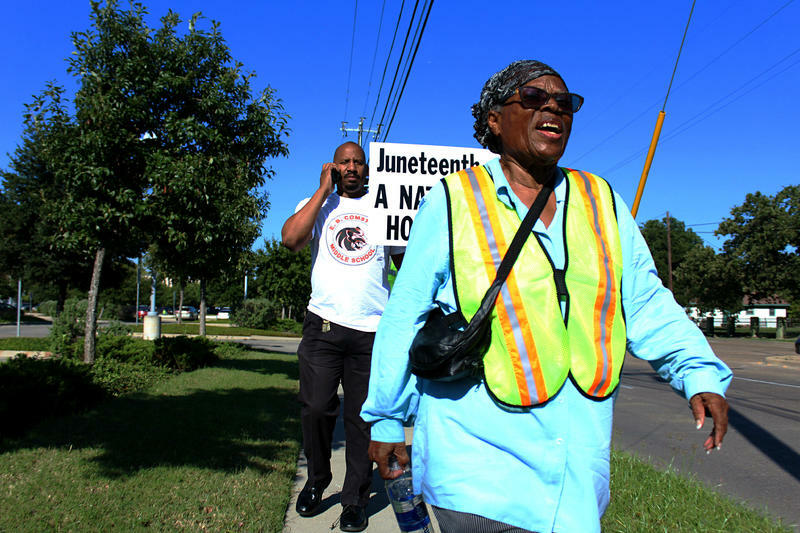 Her goal: Make Juneteenth a national day of observance. There’s a brand new poem to add to Juneteenth celebrations this year. It’s a previously unknown work by the country’s first published black writer, Jupiter Hammon. 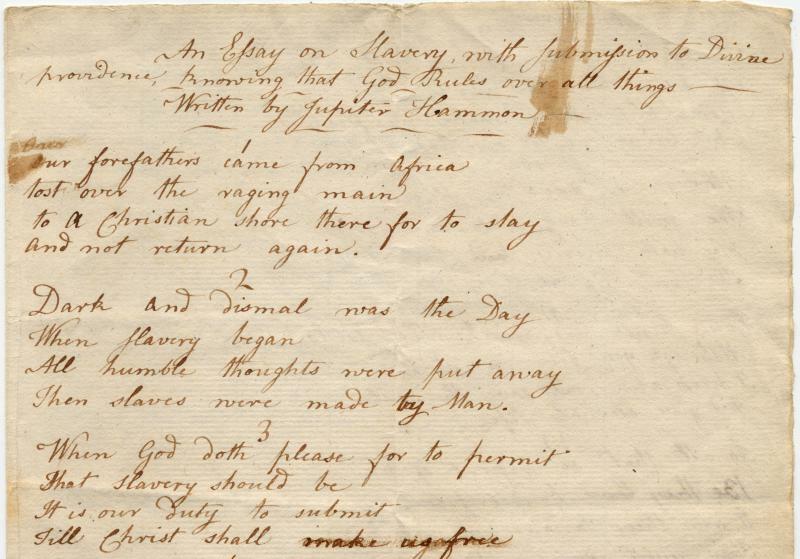 UT Arlington grad student Julie McCown, uncovered the handwritten poem while looking for a specific piece of Hammon’s work. The piece, called “An Essay on Slavery," was buried in documents at the Manuscripts and Archives at Yale University Library in Connecticut.